Welcome to the Rydberg Atom Group! 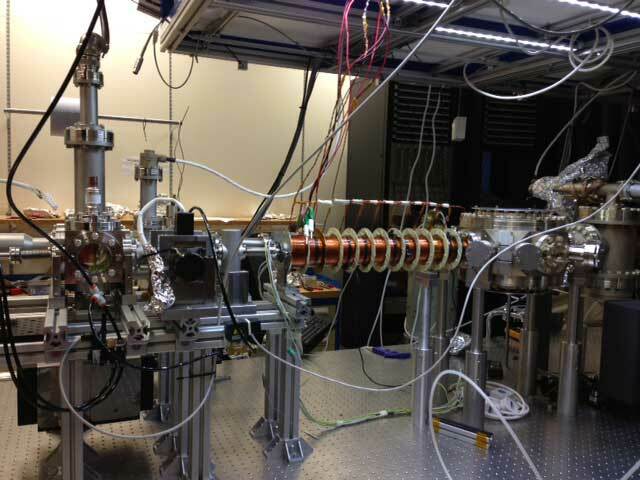 We are performing experiments to explore many body quantum physics with ultracold atoms and molecules. We are located at the Centre for Quantum Technologies (CQT) hosted by the National University of Singapore. Rydberg atoms are atoms in a highly excited state. 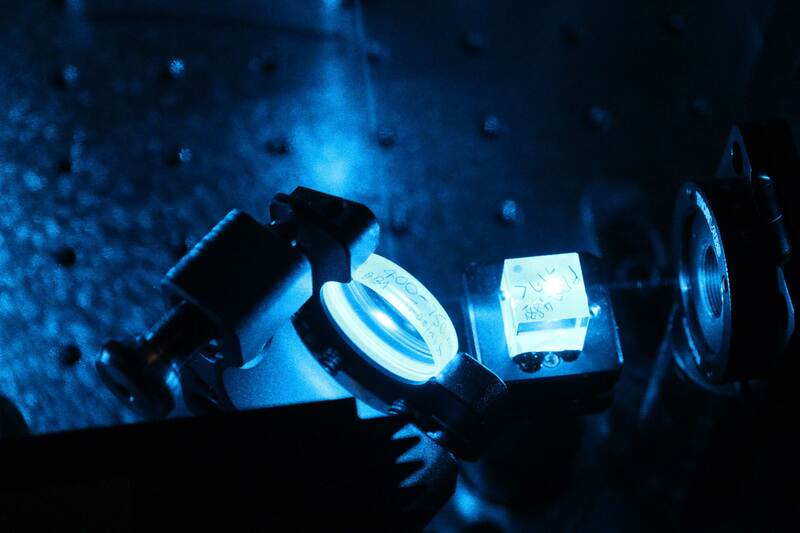 The strong long-range dipolar interactions between Rydberg atoms make a cold Rydberg gas a very attractive system for investigating quantum many-body physics. 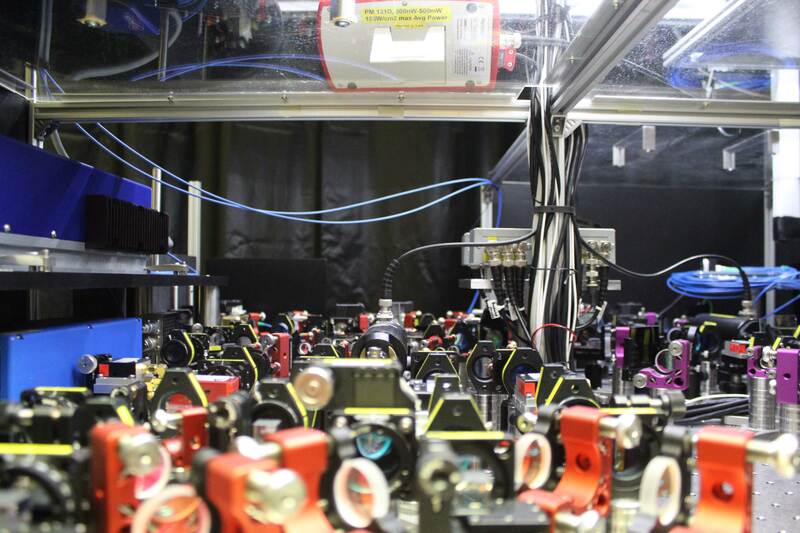 It is also appealing for applications such as fast quantum gates in quantum information processing. 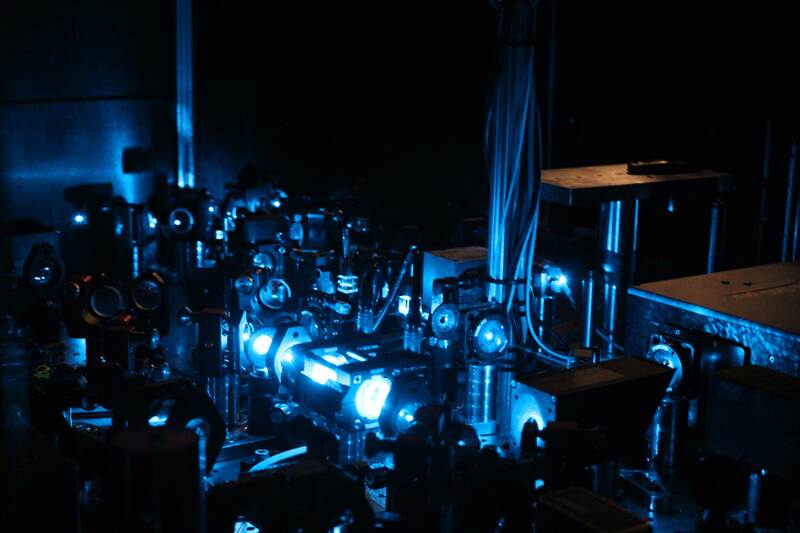 Our group explores the coherent excitation, manipulation, and evolution of ultracold Rydberg gases. The long term scientific goal is to look for a new kind of atomic system based on Rydberg excitations that exhibits strong correlations and interactions.